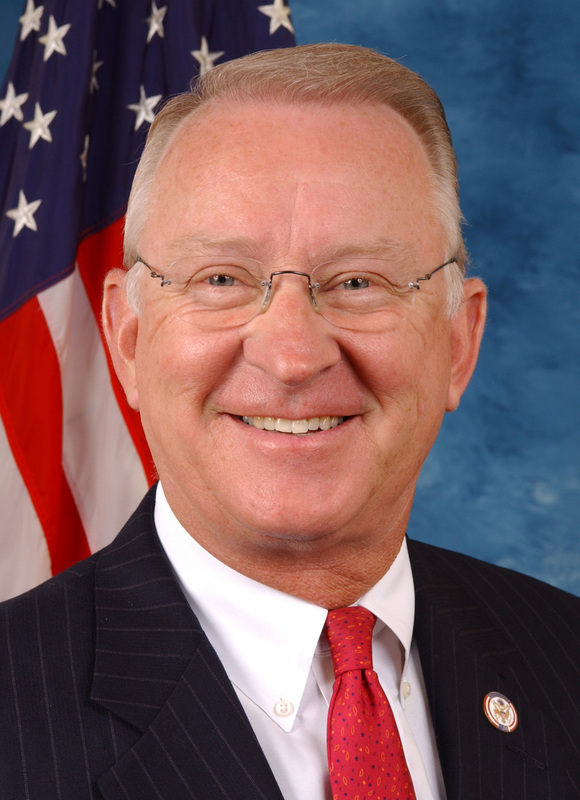 [Rep. Buck McKeon] – This week, Congressman Howard “Buck” McKeon voted in favor of three crucial legislative measures that will hold Washington accountable and create jobs. This legislative week culminated in the passage of H.R. 4078, the Red Tape Reduction and Small Business Job Creation Act. Since taking office, the Obama Administration has under review over 400 regulations that have been classified as “economically significant” and “likely to have an annual effect on the economy of $100 million or more or adversely affecting in a material way.” So far this year, the Federal Register, where regulations are published, ran at 41,662 pages. These regulations will cost $56.6 billion and result in paperwork that will take 114.1 million hours to complete. That equals 13,000 years of someone working 24 hours a day, seven days a week. According to the Small Business Association, for a small business owner, red tape adds up to more than $10,000 for each worker. The Red Tape Reduction Act would impose a moratorium on non-health and emergency-related federal regulations until national unemployment drops beneath 6 percent. It also includes measures to curtail so-called “midnight regulations” and to highlight the prevalence of “sue and settle” agreements. H.R. 6082, the Congressional Replacement of President Obama’s Energy-Restricting and Job Limiting Offshore Drilling Plan. Currently, the President has taken a no-new-drilling, no-new-jobs approach to domestic energy production. The President’s plan closes 85 percent of our offshore areas to energy production and opens no new areas for drilling. H.R. 6082 proposes a drill-smart, job creation plan that expands offshore drilling and opens new areas containing the most oil and natural gas resources. This legislation will generate $600 million in revenues and create tens of thousands of American jobs. H.R. 459 would remove four restrictions of GAO audits of the Federal Reserve which pertain to monetary policy, allowing for a full audit of the Fed. * Discussions or communication of the Fed related to all of the above. Congress has constitutional authority over the nation’s money, which it has delegated to the Fed, but Congress is prohibited under current authority from looking into how the Fed manages that money. Since the 2008 financial crisis, the Fed has tripled its balance sheet through unprecedented bailouts and economic interventions. “We have promised the American people that we would fight to change how Washington does business, and these crucial pieces of legislation are part of that promise. I urge my colleagues in the Senate to stop playing politics with our economy and take up these bills for a vote,” McKeon said.